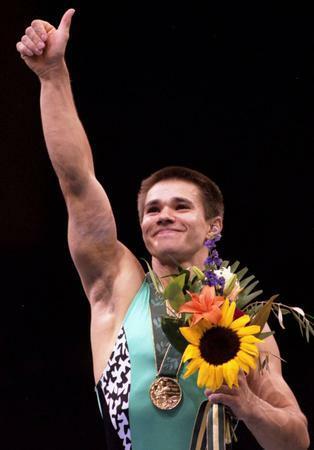 In August 1996, Rustam Sharipov reached the pinnacle of gymnastics, standing on an Olympic stage in Atlanta to receive his second gold medal in as many Olympics. The ceremony capped nearly 20 years of training and competition for Sharipov and represented an achievement few athletes ever experience. Within four years, however, a debilitating spinal condition, divorce, death and business failures turned his life upside down and drove the young native of what is now Tajikistan to the United States in the desperate hope of rebuilding his life. 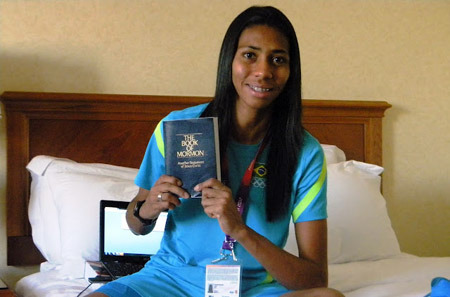 And it was in that rebuilding that he came in contact with members of The Church of Jesus Christ of Latter-day Saints.